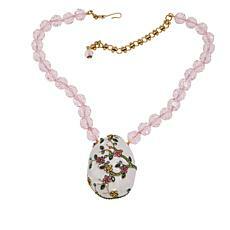 Topaz is a gorgeous gemstone that is believed to help soothe emotional worries when worn around your neck. 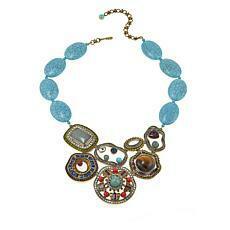 Topaz comes in many colors, ranging from earthy golds to blues the color of summer skies. 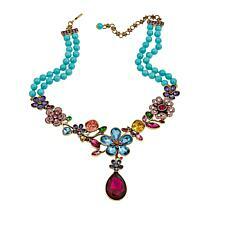 HSN has an amazing collection of multicolored topaz drop necklaces that will make any outfit look grand and elegant. 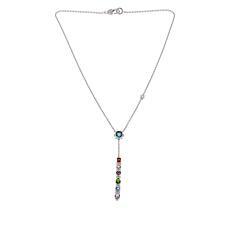 To create a truly showstopping look, wear a glamorous, multicolored topaz drop necklace that features a rainbow of colors and hangs perfectly along your neckline. 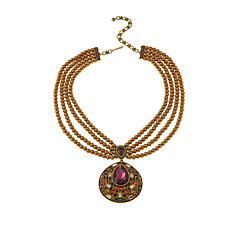 The drop stones and pendants add a touch of sophistication to these dazzling necklaces. 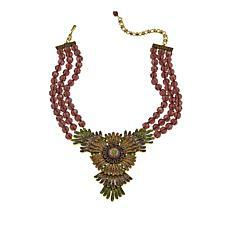 Wear these pieces with a long velvet dress and a pair of pointy toe black pumps for a dazzling look. 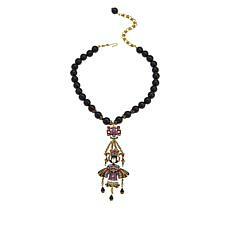 When attending the opening night of the newest art gallery, wear a multicolored topaz drop necklace that features several strands of beads and a magnificent crystal pendant. 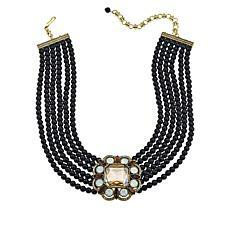 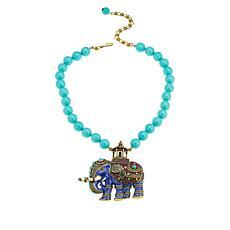 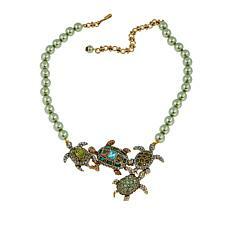 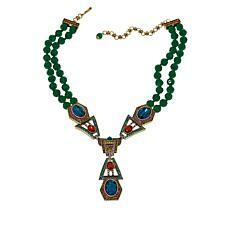 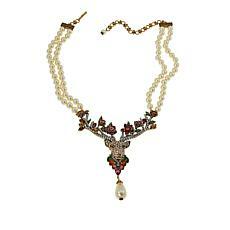 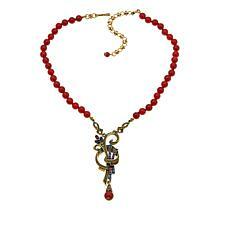 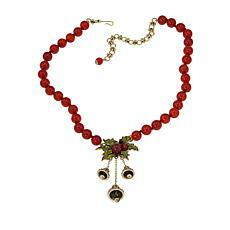 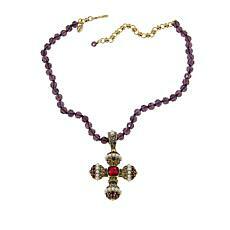 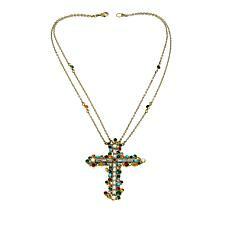 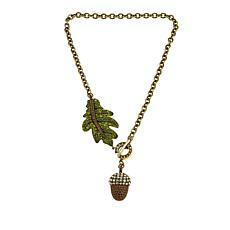 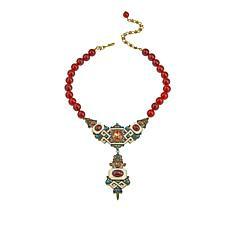 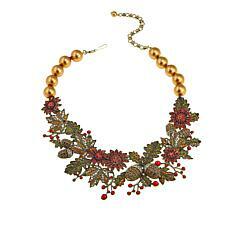 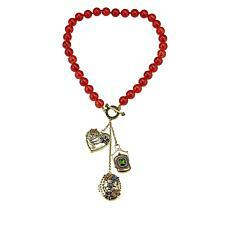 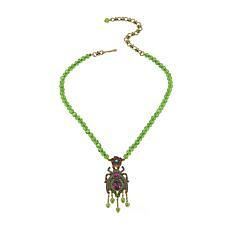 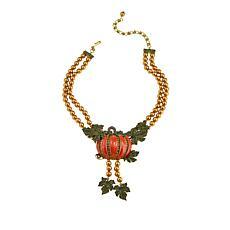 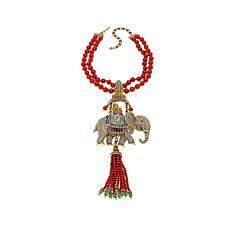 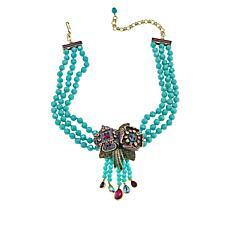 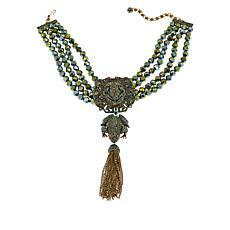 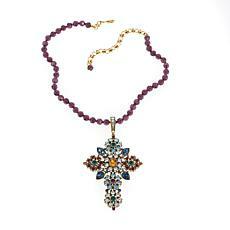 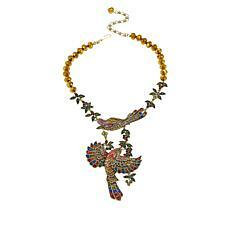 A necklace this distinctive needs to be worn with an exquisitely beaded evening gown. 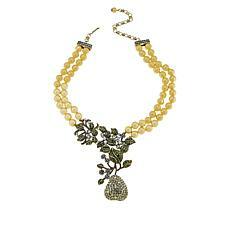 A pair of diamond drop earrings will help to complete this refined look. 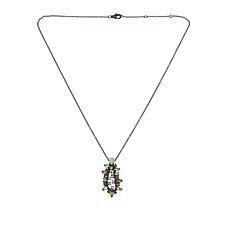 You will want to wear a multicolored topaz drop necklace for all your special occasions and are sure to find the perfect piece when you shop at HSN today.